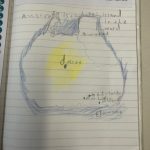 Miss Sporn | A New Inquiry – We are not alone! 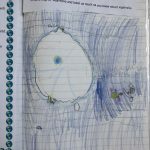 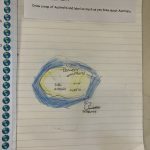 A New Inquiry – We are not alone! 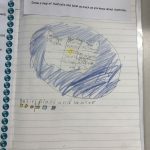 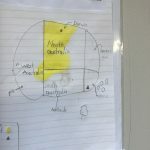 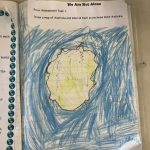 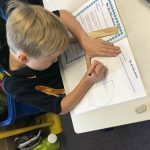 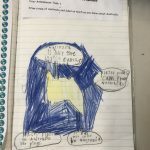 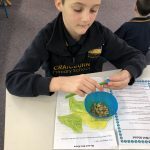 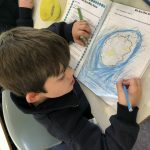 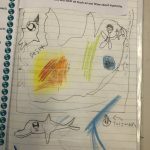 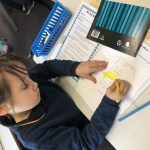 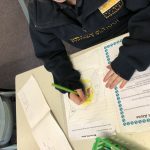 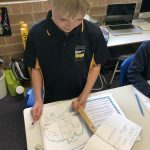 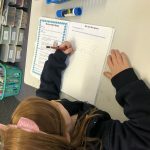 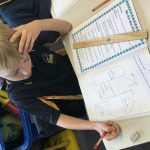 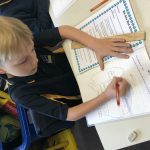 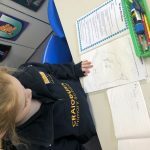 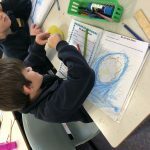 Our latest Inquiry topic is focussed on inquiring about our world – it’s geographical features and how our natural world is changing and areas are developed. 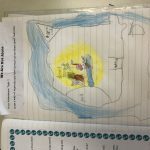 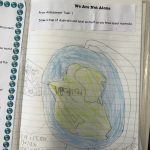 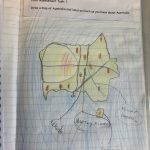 We’re investigating where we live, what it looks like – land formations, rivers, what is in Adelaide, South Australia and Australia – then what’s in the rest of the world, how is our part of the world similar or different to other parts of the world and how the local landscape is changing and why – what patterns are we noticing around the world? 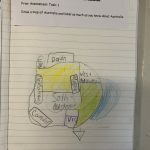 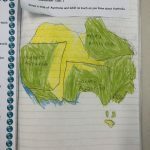 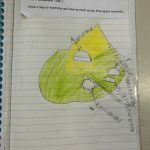 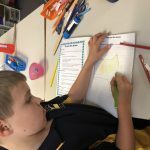 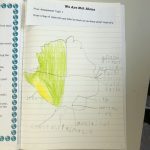 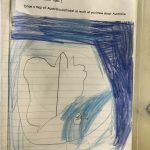 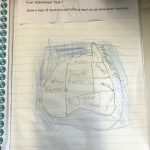 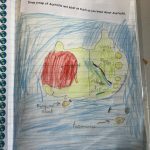 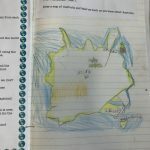 One of our first challenges was to draw where we live – what does Australia look like and what’s in our country? 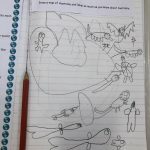 We had lots of variety in our drawings and the labels we added helped show what we know. 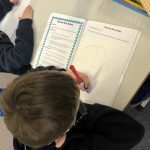 It has also led to LOTS of questions we’d like to investigate further – stay tuned for our inquiry questions?